Teenage Degenerate is a brutally truthful, humorous and heartbreaking journey that explores the depths of addiction. 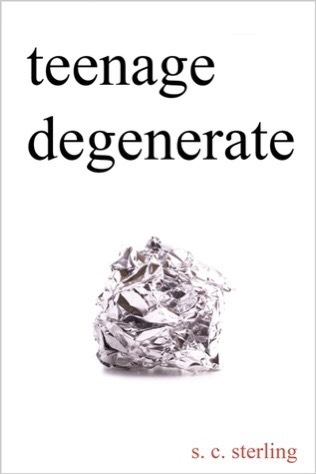 Teenage Degenerate by S. C. Sterling is a powerful tale about falling into addiction and getting out of it. This nonfiction book, took me deeply into the writer’s journey from the moment he got hooked until the ending. Raw, emotional, and well-told. I felt the emotions grab me with every page. Addiction is a frightening place to find oneself and then to get to a place where there’s only two roads – fall deeper or climb out. Teenage Degenerate is about drugs and it’s dark to read. But I highly recommend it to readers everywhere. Whether one has been there or knows someone who was or is going through this, it’s like getting inside the person’s head. I was able to feel and see everything that the writer felt and saw. The writer’s thinking and choices along the way…overall, this is a definite book to read.